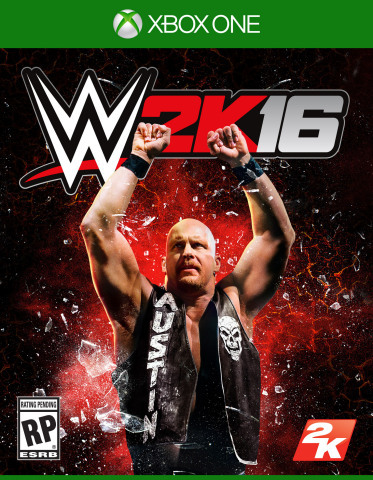 2K has announced that Stone Cold Steve Austin will be featured on the cover of WWE 2K16. "I've had the privilege of working with 2K to support the WWE 2K franchise, and now I'm absolutely honored to serve as the WWE 2K16 cover Superstar," said Stone Cold Steve Austin. "No disrespect to the previous and extremely deserving WWE 2K cover Superstars - Dwayne 'The Rock' Johnson and John Cena - but it's about time the franchise raised some hell with yours truly on the cover. I look forward to injecting a dose of 'Texas Rattlesnake' into this year's game and overall campaign."